As a spiritual psychic coach, Marla is able to access information that provides truly unique insight about any aspect of a person’s life... family, health, work, home, relationships and even pets. 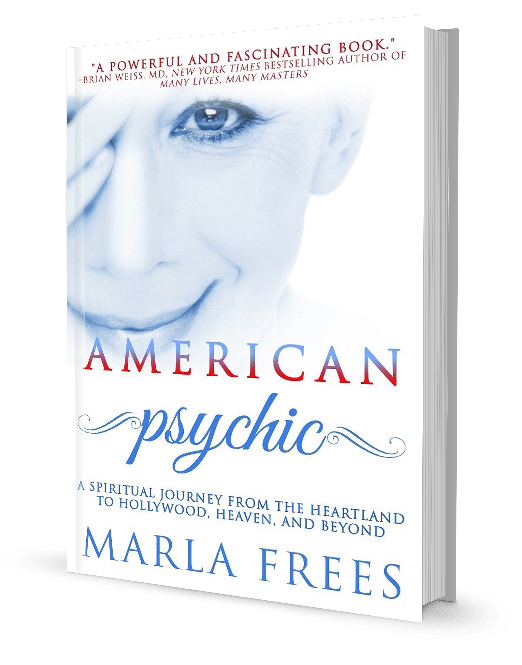 American Psychic is the spiritual journey of a small-town girl who develops her psychic gifts and relationship with God on a synchronistic path that weaves through the trauma of her childhood, the drama of her acting career, and adventures in healing and transformation. Along the way, she learns to trust the voice of Spirit, which never fails her. 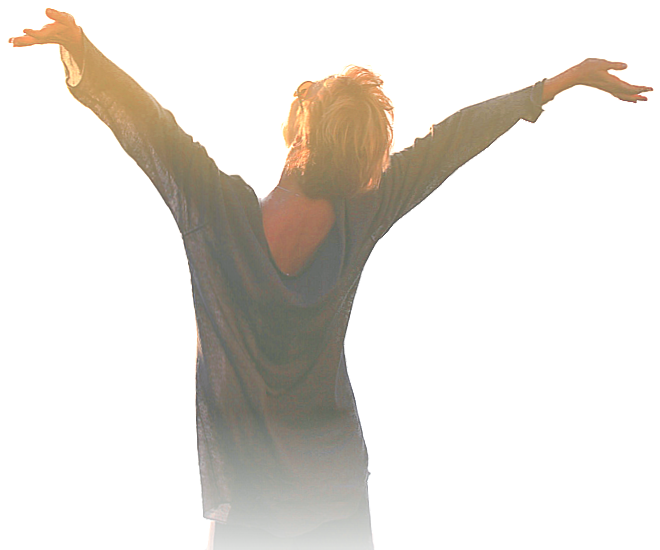 Marla Frees’ story of spiritual transformation takes us into realms that will astonish, inspire... and heal.